Both Email and Password are CASE SENSITIVE. Please ensure that both are entered as displayed in your welcome E-mail. 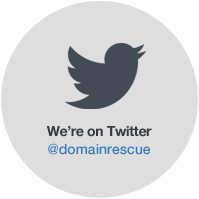 Copyright © 2019 Domain Rescue Pty Ltd. All Rights Reserved.